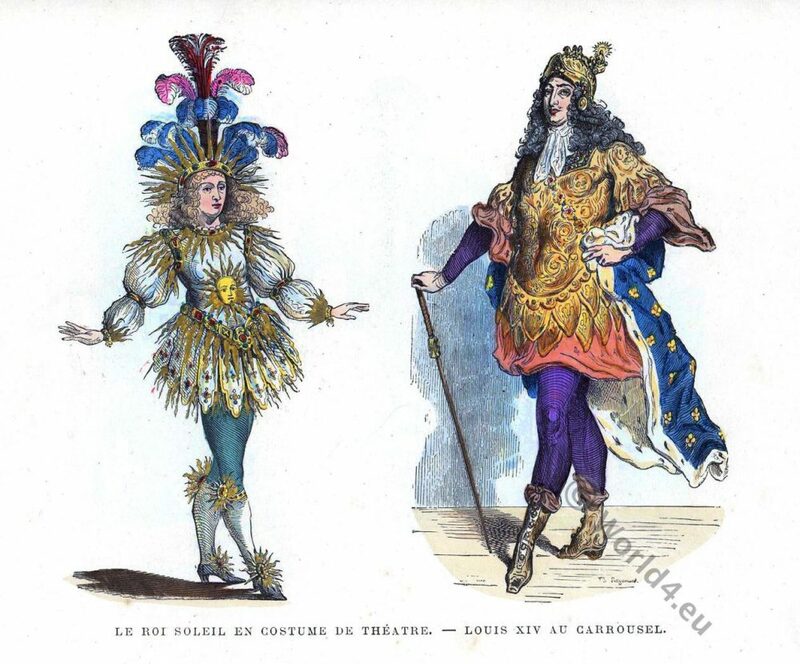 Fashion and costume history of the Baroque. 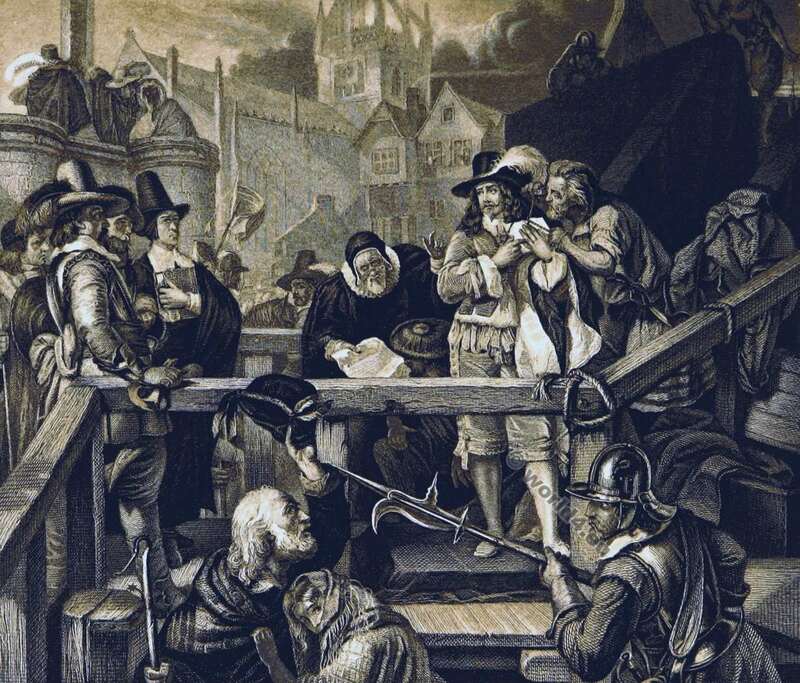 The epoch of Baroque lasted from 1575 to 1770. It is divided into early Baroque (until about 1650), the High Baroque (ca. 1650-1720) and late Baroque or Rococo (ca. 1720-1770). Coiffure l’Ingénue, Coiffure en Hérisson a crochets 1785. This entry was posted in 1785, 18th Century, Cabinet des Modes, France, Rococo and tagged Baroque era, Baroque fashion, Rococo fashion on 10/31/17 by world4. 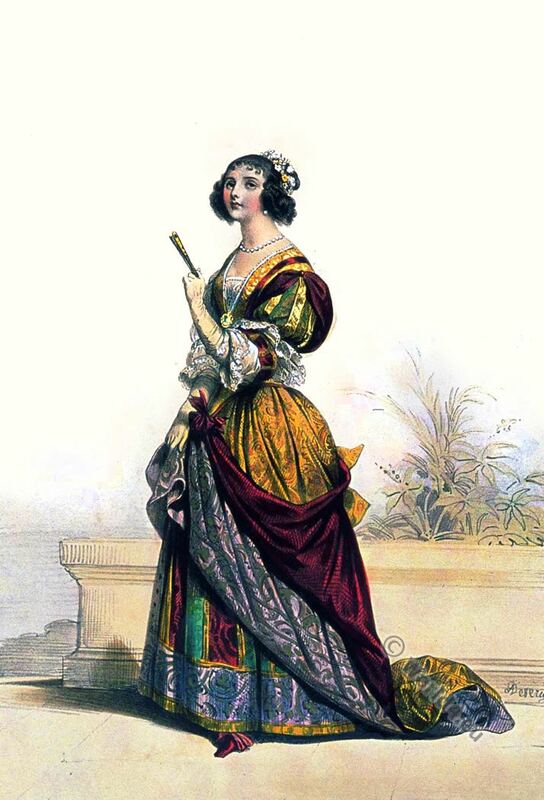 French lady costume in the 17th century. 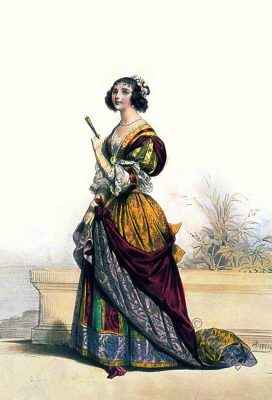 This entry was posted in 17th Century, Ancien Régime, Baroque, France, Nobility and tagged Baroque era, Costumes historiques de ville ou de théatre on 7/19/16 by world4. Louis XIII on horseback. 17th century fashion. 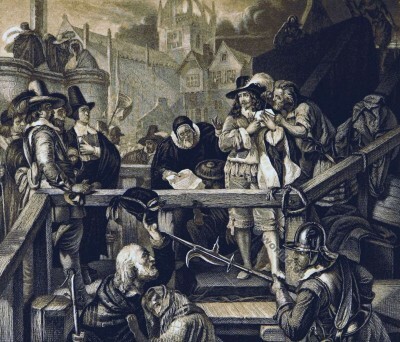 D’après une gravure de 1615. Dessin de Chevignard. 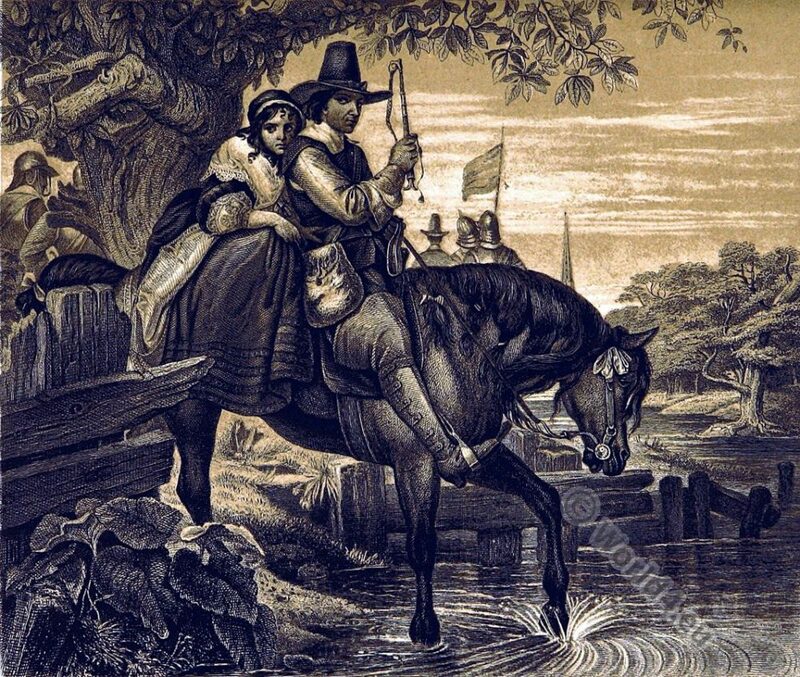 This entry was posted in 1615, 17th Century, Baroque, France, Nobility and tagged Baroque era, Costumes civils et militaires des Français on 4/6/16 by world4. German mother with monstrous child in 1761. Baroque era. German mother with monstrous child, 18th century. 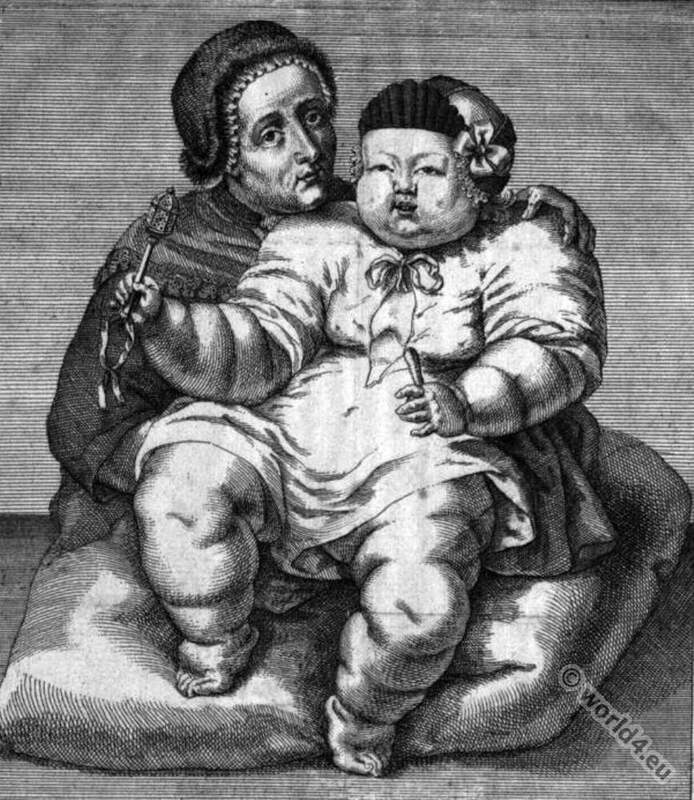 German mother with monstrous child in 1761. German child dress in the 18th century. This entry was posted in 1760, 18th Century, Baroque, Child, Germany and tagged Baroque era, Children Costumes on 12/16/15 by world4. Merchant of coconut 1774. Costumes of Paris. 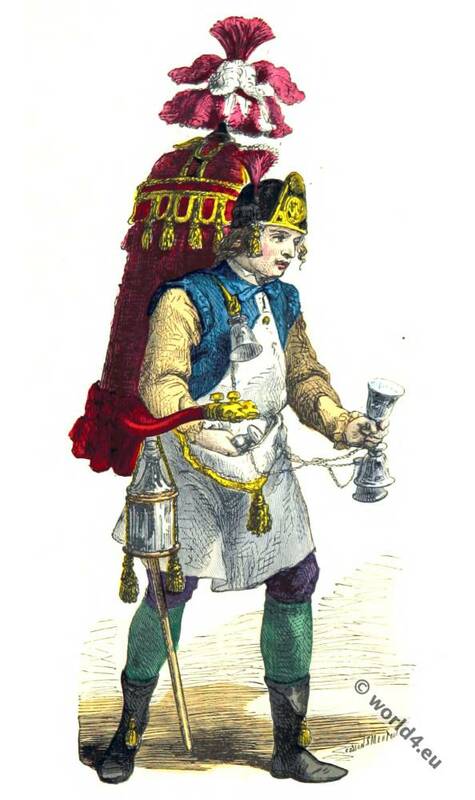 Marchand de coco 1774. Costumes de Paris. D’après Poisson. This entry was posted in 1774, 18th Century, Ancien Régime, Baroque, France and tagged Baroque era, Paris à travers les siècles, Rococo fashion on 12/9/15 by world4. Coiffure à l’échelle. 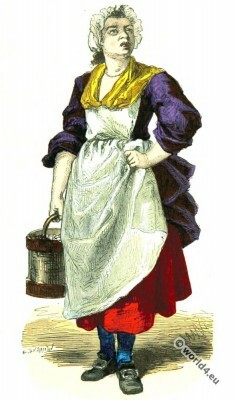 Caricature of the 18th century. Coiffure à l’échelle. Caricature du XVIII siècle. Measuring the hairstyle. 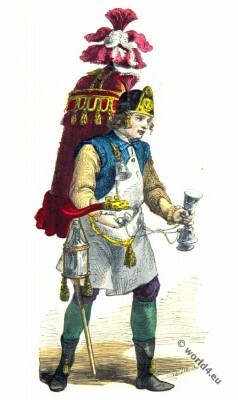 Caricature of the 18th century. 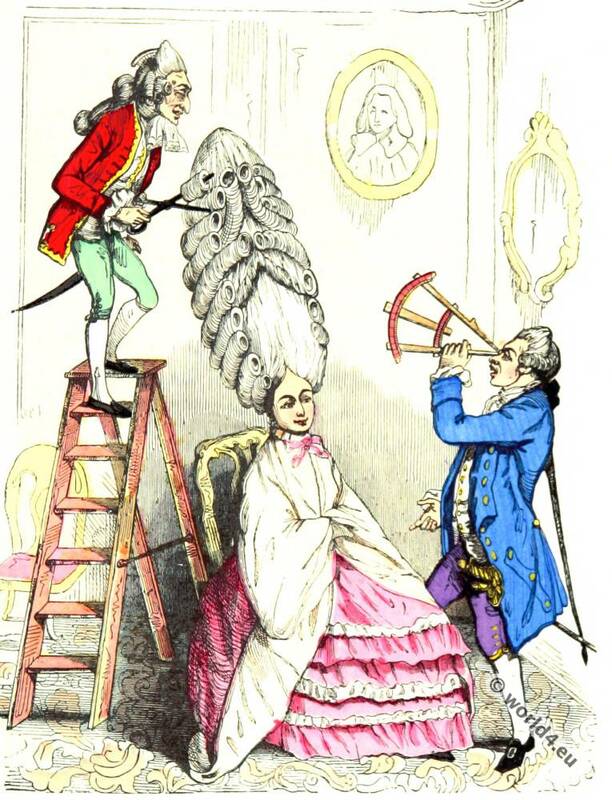 Coiffure à l’échelle. Caricature du XVIII siècle. D’après une gravure du temps. 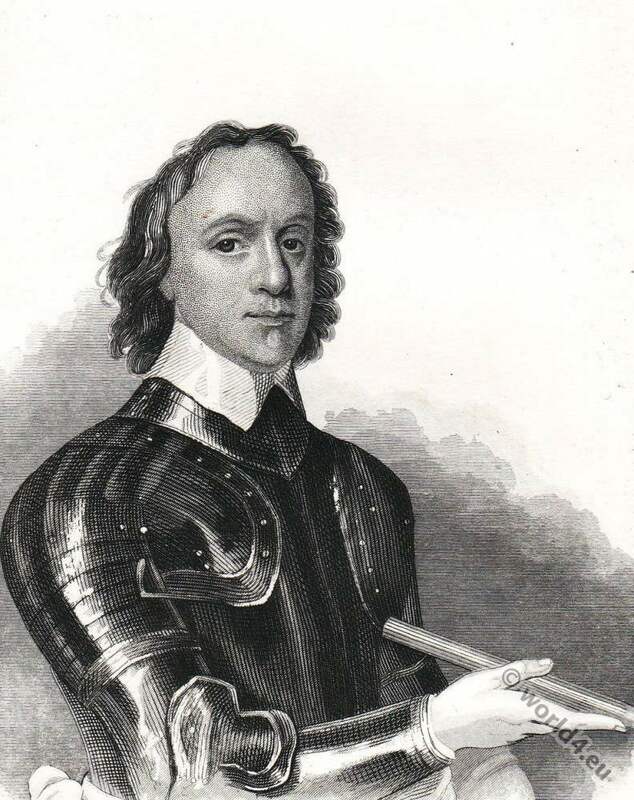 Gravure extraite de l’ouvrage de H . Gourdon de Genouillac. 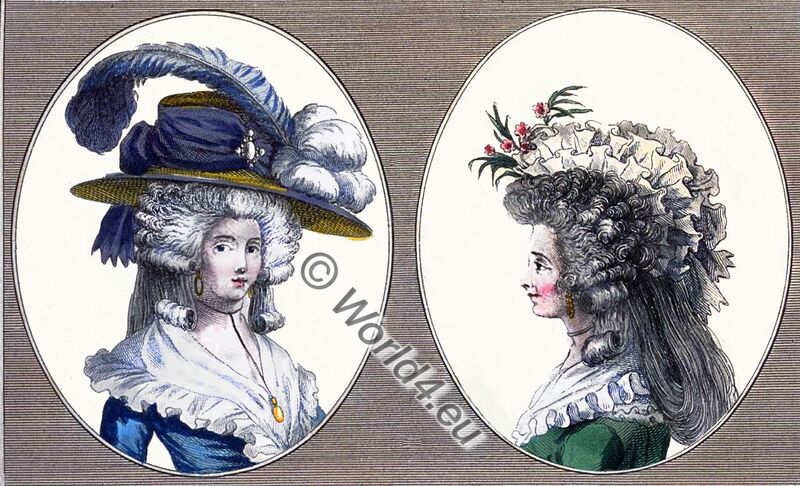 This entry was posted in 1775, 18th Century, Ancien Régime, Baroque, France, Hairstyle, Rococo and tagged Baroque era, Paris à travers les siècles, Rococo fashion on 12/5/15 by world4. Merchant of walnuts in 1774. Costumes of Paris. Merchant of walnuts in 1774. 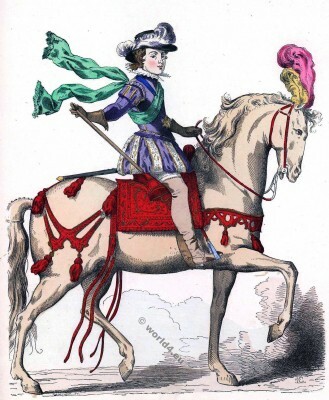 Marchande de cerneaux 1774. Costumes de Paris. This entry was posted in 1774, 18th Century, Ancien Régime, Baroque, France and tagged Baroque era, Paris à travers les siècles on 11/28/15 by world4.